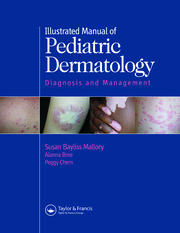 More than just an atlas, this is a complete textbook on the diagnosis and management of dermatological diseases and disorders. 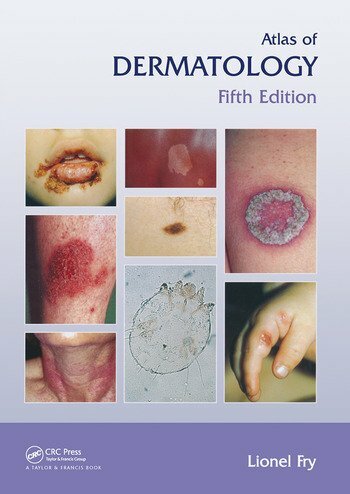 The illustration and text form a comprehensive guide to differential diagnosis and a practical aid to both recognition and management. 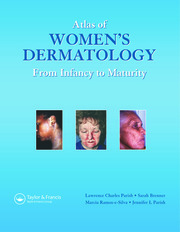 The new edition has been revised and updated throughout: it reflects the exciting new developments in therapy and includes entirely new material on the relevance of genetics and on the management of pigmented skin lesions.